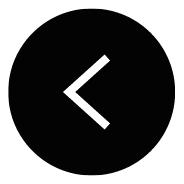 We are designers, keen to tell intriguing and meaningful stories in new ways, fostering non-standard creativity and engaging communication. Founded in 2007, the award-winning design studio H2E unites practitioners of the highest education and professional standards. 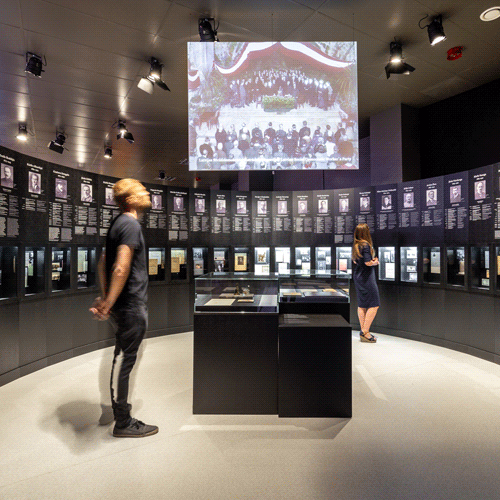 We address projects of all scales from graphic design to object and spatial design for exhibitions and museums as well as interior design for various venues. 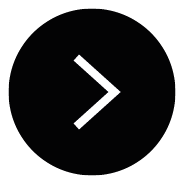 We develop projects from the beginning of in-depth research to the final polish of realisation. At all stages we work hand in hand with our clients for a coherent outcome. 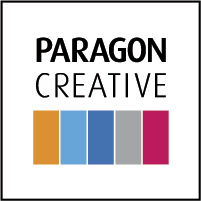 In 2016, design studio H2E and British company Paragon Creative launched a strategic representation agreement, meaning Paragon Creative appoints design studio H2E as its exclusive sales representative in Latvia, the Baltic states, the CIS countries and Scandinavia. We appreciate the high recognition! 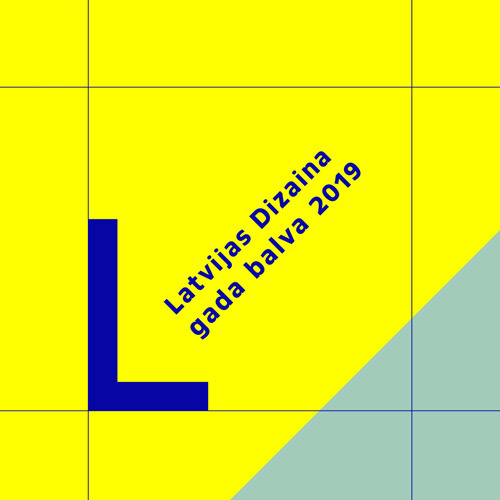 Latvian Television and Latvian Radio award “Kilograms kultūras” 2018 for the exhibition “Latvia’s Centenary”. 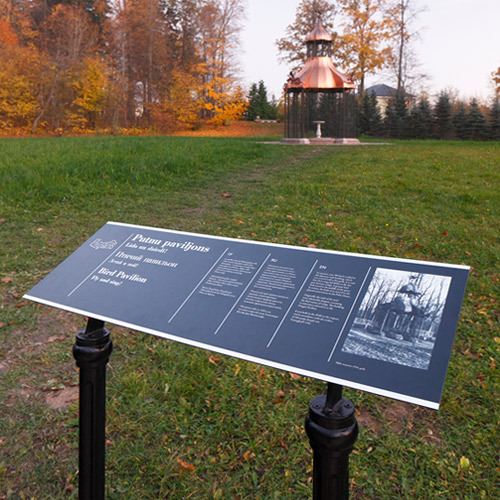 We created the Wayfinding system in Aluksne Manor Park by stressing the link between nowadays and city’s culture history. Jānis Čakste’s House was created as an open space for discussion about values of a democratic state. 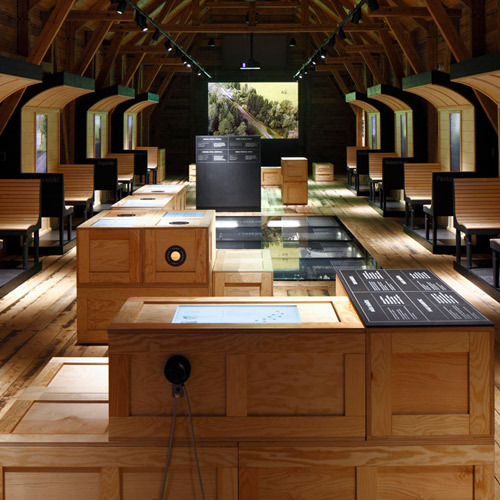 We have created a virtual journey in time and space along the legendary Bānītis railway line from Alūksne to Gulbene. 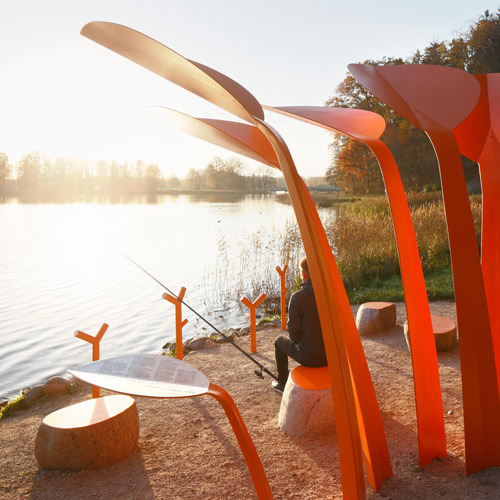 Angler’s Seats by Lake Alūksne are an interpretation of an aquatic plant, the Bog Arum (Calla palustris). 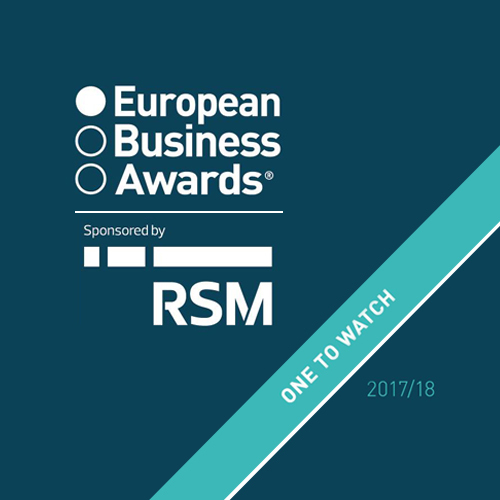 H2E has been named as ‘One to Watch’ in Europe in a list of business excellence published by the European Business Awards. H2E was chosen as it demonstrates exceptional achievement and reflects the programme’s core values of innovation, success and ethics. If you give your consent, click here.